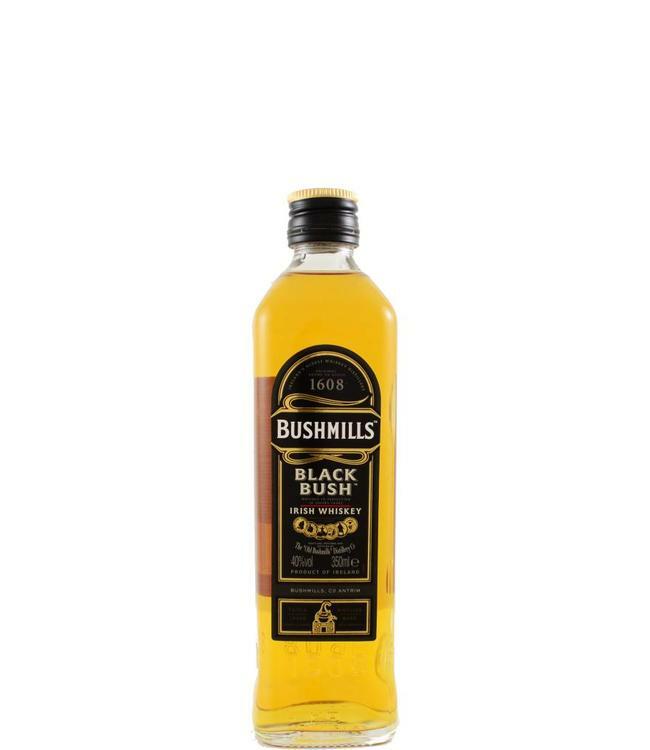 [SMALL BOTTLE] That this single malt whiskey from the Irish Bushmills is finished in sherry casks is clearly noticeable in notes of cinnamon, raisins, nuts and orange. Curious about sherried Irish whiskey? You can first try this small bottle.